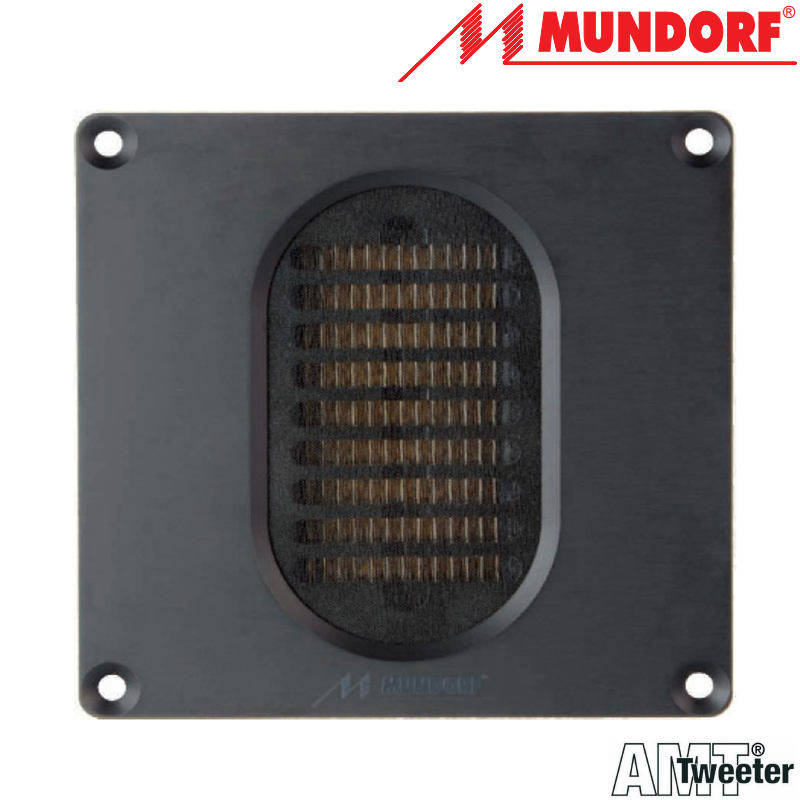 The AMT23D6.1-R Dipole Tweeter is part of mundorf's Dipole line and is optimized for in-baffle installation. Their transient response is very similar to a woofer's transient response when mounted in an open baffle. It features low distortion and extended bandwidth.